As a Bay Area native, Pamela is committed to fighting for her clients. She has been in private practice specializing in criminal defense exclusively since 2002. She handles all types of felonies and misdemeanors in Alameda and Contra Costa Counties. 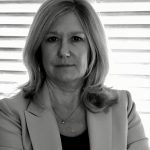 After working for a number of years in a law firm as a civil litigator and a large company focusing on employment law issues, she returned to the practice of criminal law as a private criminal defense attorney. 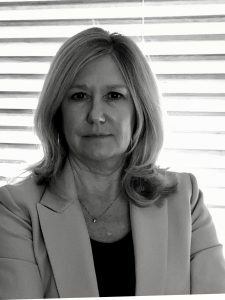 In addition to her private practice, she serves as a court appointed attorney in Alameda County through the Alameda County Bar Association and handles adult serious felony matters.